Network buys cause marketing consultancy and names founder as new Greater China CEO. 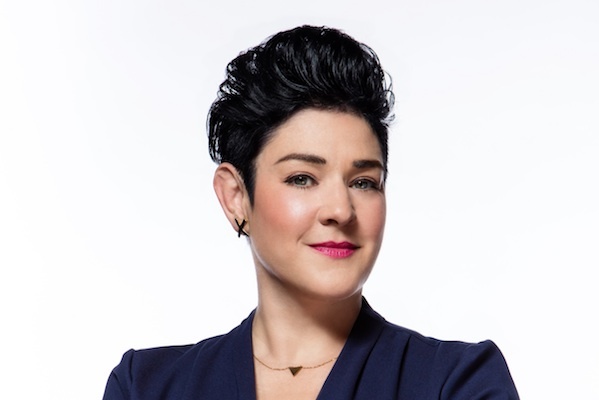 MSLGroup has acquired Beijing-based cause marketing consultancy Have Faith in Your Brand, and appointed its founder Faith Brewitt as CEO for Greater China. Brewitt established Have Faith in Your Brand as China’s only specialist cause marketing firm, helping NGOs and multinationals with campaigns around corporate citizenship, strategic philanthropy and issues management. Clients include the Bill & Melinda Gates Foundation, APEC China Business Council, the National Center for APEC and The Starfish Project. Brewitt has more than 20 years’ experience in the communications industry. Before setting up her own firm, she worked for FleishmanHillard, Hill+Knowlton Strategies and Edelman across Asia and the US. She was also previously global executive director of communications for consumer, small and medium businesses at Dell in Singapore. "In China, MSLGroup has a great team and strong leadership. I look forward to working closely with them to help steer the agency to its next level of growth," Brewitt said. "It’s a very exciting time to reach new communities and build real advocacy for brands in China's vast and still largely untapped market." In addition to being Greater China CEO, Brewitt will also serve as Asia practice leader for MSLGroup’s corporate and brand citizenship practice. Guillaume Herbette, MSLGroup global CEO, said: ""We saw the opportunity to create a new position for Faith that would turbo-charge and maximize this growth in China. "With her deep and varied background in public affairs, corporate reputation, sustainability/citizenship, NGOs and government, Faith is the ideal partner to drive the collaboration with Publicis Communications and build end-to-end solutions for our clients’ business challenges."